Italy in Early American Cinema seeks to place the question of race at the center of our discussions on how early American cinema became a national, mass entertainment. One of the goals of this study is to stimulate a treatment of race as visual form, at once aesthetically and commercially effective, and not just as films’ subject matter. More work certainly ought to be done in this direction to verify, articulate, and broaden the validity of my racially based intermedial hypothesis. Linked to the book’s specific argument is also a methodological reframing associated with the question of modernity. I devote the Afterword to this. 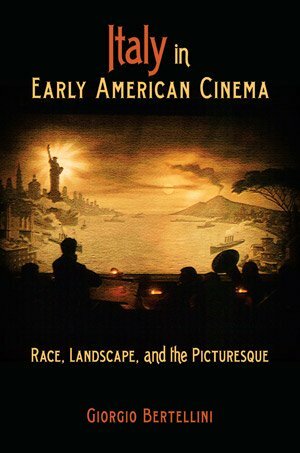 Motion pictures emerged at a historical juncture that did not just feature technological and industrial innovations and their impact on everyday (urban) life, but also involved transatlantic migrations, nationalist ideologies, and imperialistic formulations of racial difference, as well as their ingrained traditions of visual representation. When examined through the lens of racialized representations and receptions, studies of early cinema may profitably complicate medium-specific textual analyses, with their penchant for closely defined time frames. A historiographical consideration of larger geopolitical occurrences, from colonialism to imperialism, nationalism to migrations, and their related scientific rationalizations (i.e. anthropology, ethnography, and urban sociology) does not abolish textual analysis. On the contrary, it reveals films’ expressive, ideological, and commercial debts to a host of other representational practices, from paintings, theater, literature, and illustrated prints to caricatures, lantern slides, and photography. 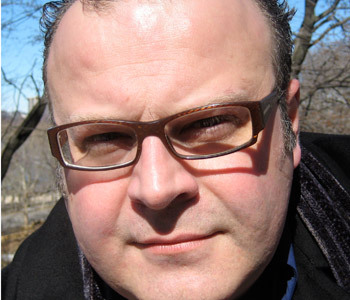 This broader approach ultimately reveals a dynamic, centuries-old network of intermedial representations which constituted the lively, and equally modern, terrain that defined an aesthetic of racial difference and which, at the turn of the twentieth century, cinema furthered, expanded, and popularized in a unique fashion. The discipline of cinema studies has been very fond of a formulation of modernity neatly positioned at the end of the nineteenth century and fittingly coinciding with the emergence of cinema. When it comes to national and racial discourses, however, a longer dureé of the category of the Modern, one for instance adopted by the discipline of history, may expand even further the interdisciplinary heuristics of early cinema history.